If you thought Chrome OS was all about the Chrome, here are some words of reassurance from Google's Matthew Papakipos, engineering director for the project. 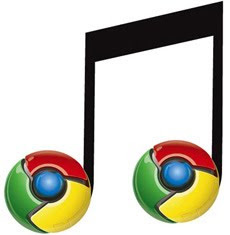 In a marathon interview with Ars Technica, he notes that Chrome OS will have its own integrated media player, and although the focus remains on being "lean and mean," it'll not neglect basic system functionality. Current thinking is to keep JPEG and other media file handlers within the tab structure, with native and web apps being melded seamlessly into the browser experience. That may all still change, of course, since development is also noted to be a good year away from a consumer release.